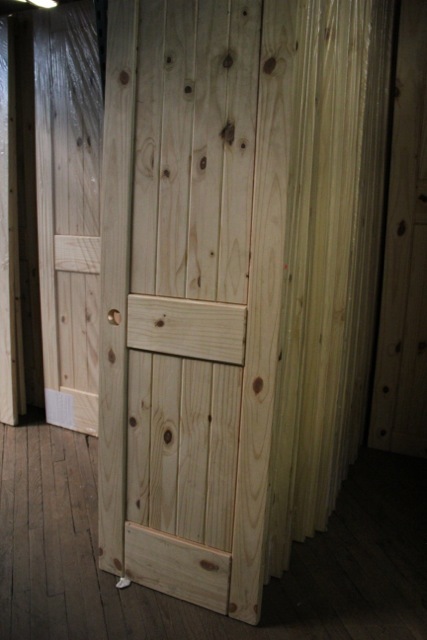 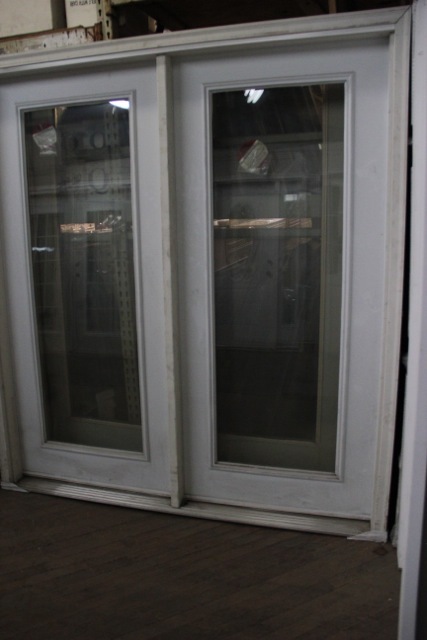 We stock a large selection of doors for the home. 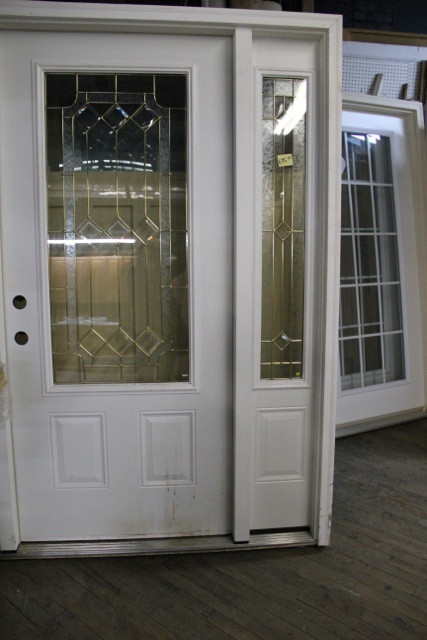 We have interior doors, exterior doors, slab doors, pre-hung units, patio doors, entrance doors with sidelights and many more at Knox Rail Salvage! 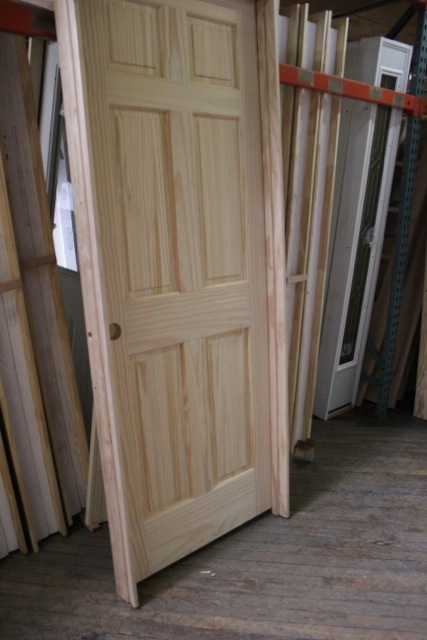 We stock a large selection of doors for the home. 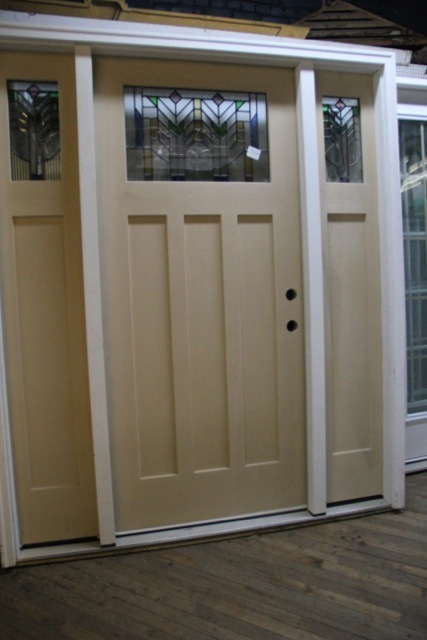 We have interior doors, exterior doors, slab doors, pre-hung units, patio doors, entrance doors with sidelights and many more. 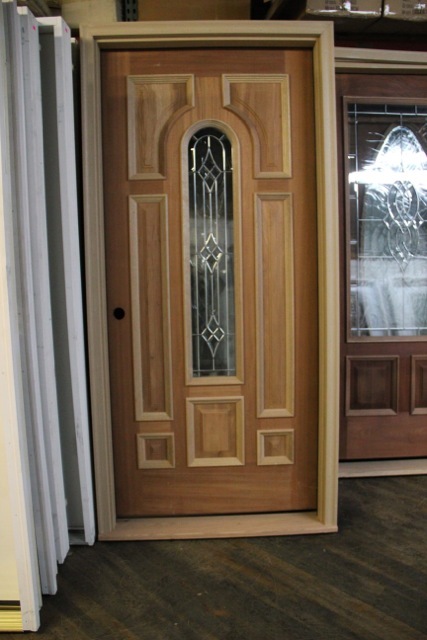 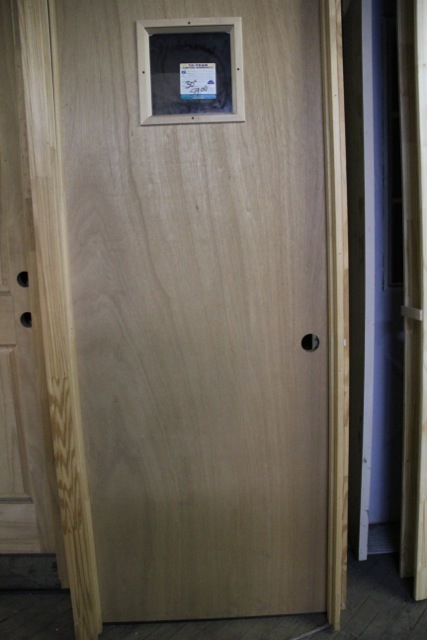 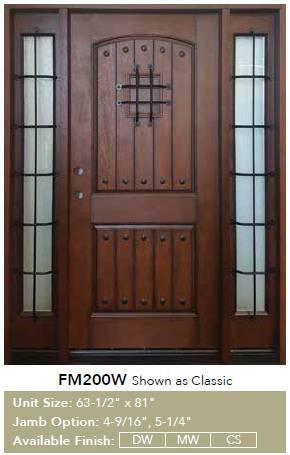 Check out the photos below to get an idea of the type of doors we stock. 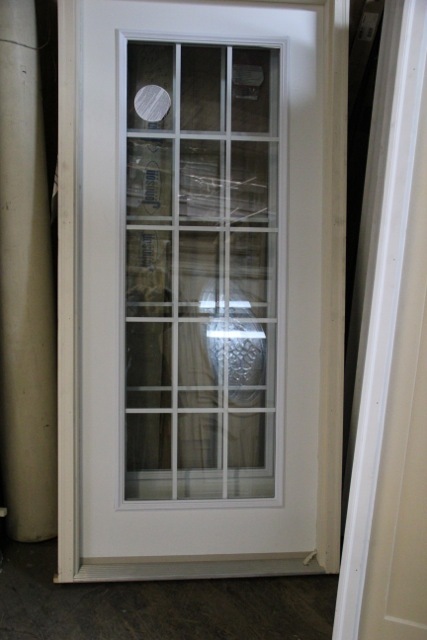 The inventory consistently changes but we keep a lot of inventory on hand. 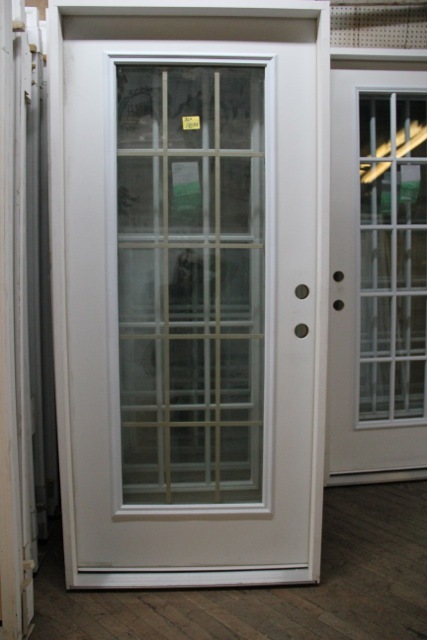 Check out our pre-stained, rot-free fiberglass entrance units! 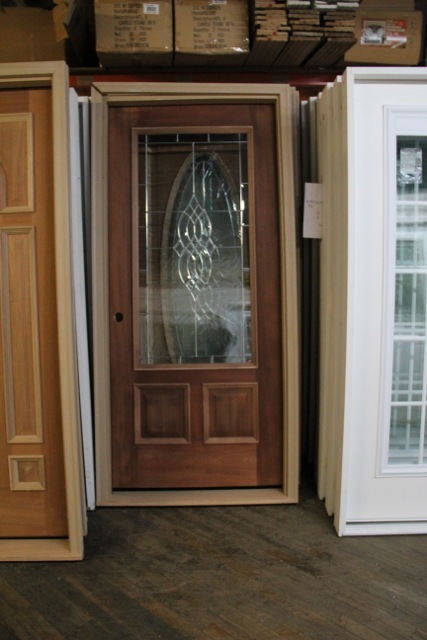 Our prices can't be beat with our Low Price matching program! 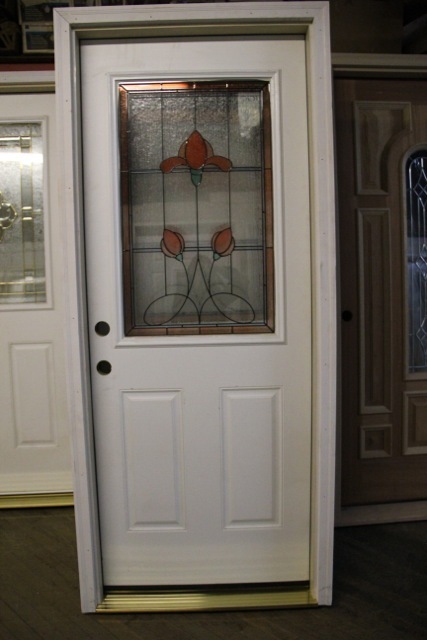 See us first or last and you will leave satisfied you got the best deal possible. 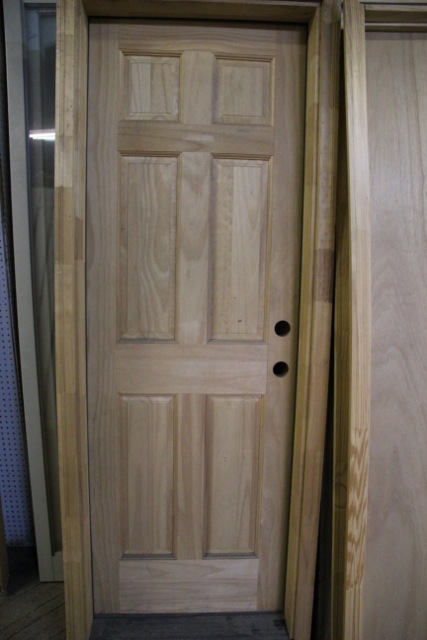 We only stock dark walnut because it is frankly the best color by a long shot. 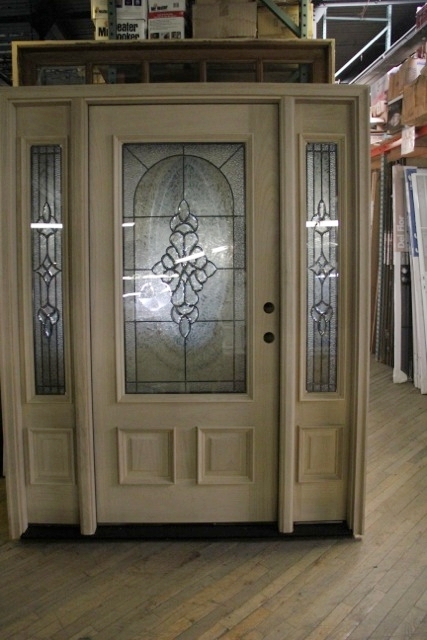 Doors are available at both Knoxville locations, 200 E. Magnolia Avenue and 400 E. Jackson Avenue.